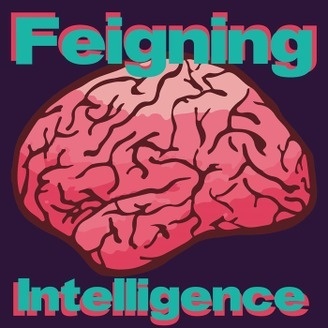 A multi-format podcast where we talk to comedians from around Greenville and Spartanburg, SC. We talk to some of the best comedians about where they got their start and we play some fun games with them as well. 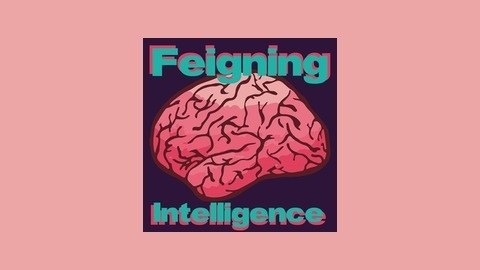 This time on Feigning Intelligence we get heady with James Harrod! He's an awesome comedian based in Asheville, performing all over and being hilarious while doing it, so find him on Facebook to find out where you can see him. We talked about a million things in this episode so prepare to be entertained!